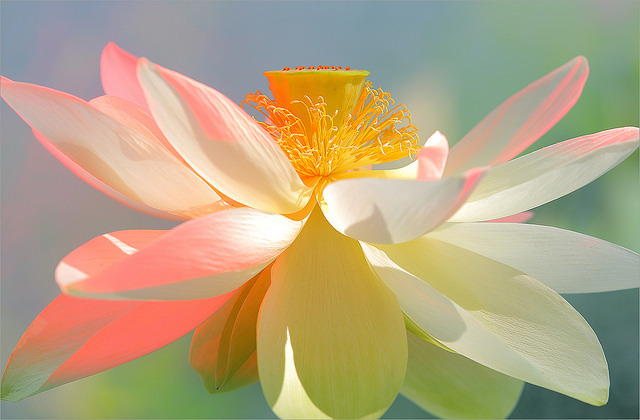 Lotus flowers and water lilies are both beautiful and exotic looking flowers. Both make excellent cut flowers for wedding decorations or can be set up in bowls to float. If you are planning on having water lilies and/or lotus flowers in your wedding, there are a few things you should keep in mind. 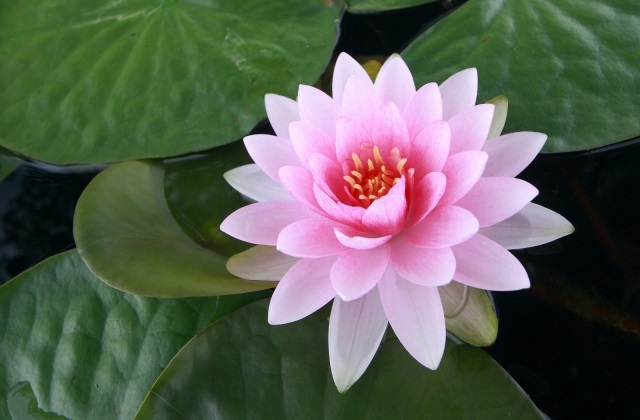 The main thing is that lilies and lotus flowers are NOT the same thing. They have many similarities, such as they grow in water and share a few colors, however, there are some major differences that you should be aware of when planning on how to incorporate them into your wedding ceremony. Knowing this information can help you to decide whether or not you want them and if you do, how to use them efficiently to get the most out of your wedding flowers. Leave a comment and let us know what flowers you like best for your wedding.